Amazon has got this 100-oz. 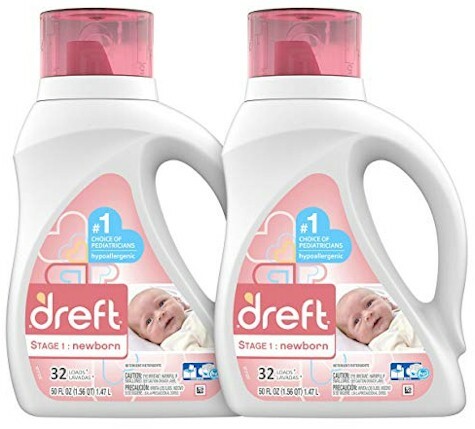 (total) pack of Dreft Stage 1 Hypoallergenic Liquid Baby Laundry Detergent for as low as $14.95 (15 cents per ounce) when you stack an online coupon with Subscribe & Save discounts. 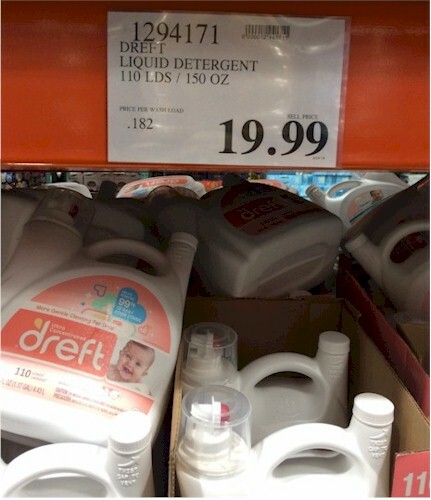 This price beats Costco's price on Dreft Baby Detergent, ounce for ounce. 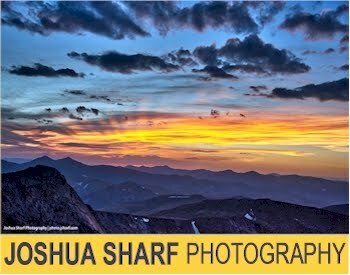 $16.95 - $2.00 coupon = $14.95 (15 cents per ounce) with the 15% Subscribe & Save discount (if you can take delivery of 5 or more active subscriptions in one month). Both of these prices beat the Costco price of $19.99 for 150 oz. 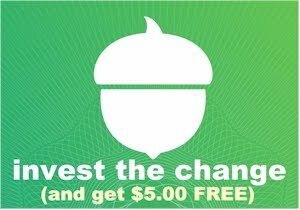 or 18 cents per ounce (see below).